*AirPlay-compatible if you have an Apple TV. 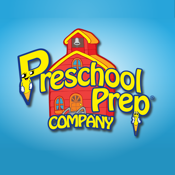 Preschool Prep Company™ was formed to research and develop tools that would help educate children in their early years. One two-month study and thousands of hours of research and development later, Preschool Prep Company™ brings to the market a line of products that help young children master letters, numbers, shapes and colors before they are even able to speak. The company is dedicated to helping children develop a strong foundation with which to learn how to read. Preschool Prep Series™ products provide a set of vital tools for children to use when they are ready. 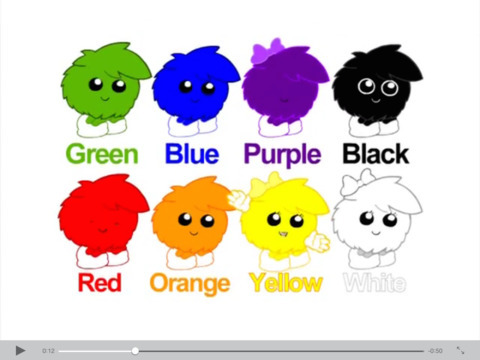 All products are designed to teach toddlers and babies when they are learning to talk.